No Carpet? Try our Tile and Grout cleaning for brighter, cleaner floors. Tile and Grout sale: Clean up to 200 sq. ft.Tile and Grout per room for $99.00. You'll love your like new tile and grout! Through April 25, 2019 receive 50% off regular pricing. Three room and hall to 6 room and hall standard cleaning. Stair cleaning with any package 50% off. RX Restorative Service special! Receive 15% discount per room, two room minimum. Great for removing allergens from your carpet. Other allergen removal packages available. Call for pricing. Free pick up and delivery with $100 minimum order. 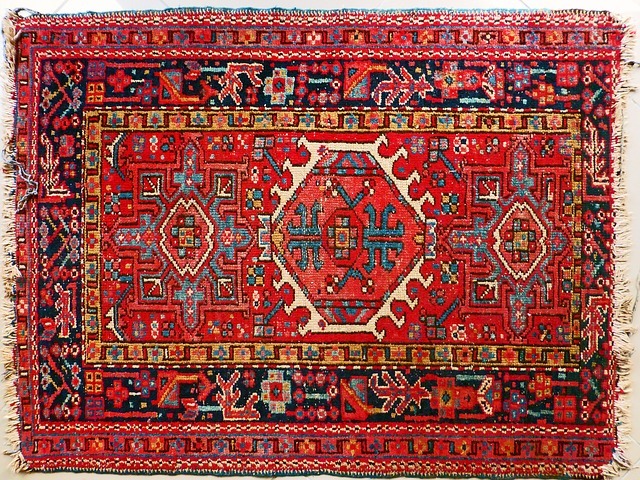 Visit our page under Services for more information on our special area and oriental rug cleaning process. Appointments required for all services. Please allow time for area rug cleaning process. 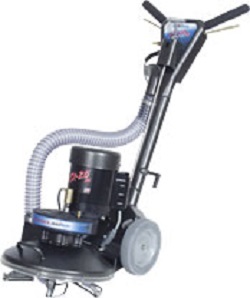 Call for information on our RX-20 Restorative Carpet Cleaning Process. Rx-20: The prescription for your ailing carpets! ﻿ ﻿Our restorative process, Restoration Plus, may mean the difference between keeping your carpets or buying new. It's also a great choice for allergy problems. If you like our standard service you will love the RX cleaning! RX, prescribed for ailing carpets! PLEASE! 24 hours or more notice Is required in the event of cancellations.Please respect our time and the time we reserve for our customers. Thank you. Questions? We'll be happy to answer them! Our scheduling office is open Monday through Friday from 9 to 5. We are closed on Sundays. Scheduling office closed Saturdays however we do check calls! Commercial accounts welcome. 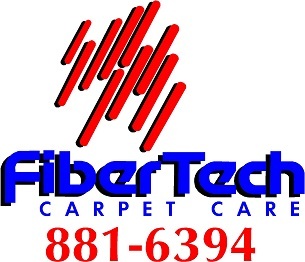 Please call for a free estimate for your business. Contracted rates and schedules are available, with reminder service. ***Great rooms, combination rooms, L-shaped rooms count as two. One Hall cleaned with specials unless noted. Specials are for up to 200 sq. ft. per room. Traffic areas only unless offer states light furniture moved. Stairs, baths, closets, and extra halls priced separately. Pet urine and red stain removal priced separately.Tile and grout cleaning not available for shower stalls. Bath, Hall, Backsplash tile priced separately. Some trip charges or minimums may apply. ****RX special 15% off each hall. Ask about pricing for Santa Fe, Bosque Farms, Eldorado, East Mountains, Belen and Los Lunas. Always ask for the latest special, and if you need to bundle services, let us know. We will be happy to provide you with a combination package. RX cleaning may be combined with standard cleaning. Ask for pricing. Standard prices $50 per room, $20 per hallway. RX-$89 per room $35 per hallway. Tile $1 per sq. ft. Light furniture moving, baseboard cleaning available for an additional fee.